I am a child of the 1980’s, one who grew up in arcades, and I spent many a quarter on Gottlieb’s 1982 puzzle platformer Q*bert. While the premise of Q*bert is simple–jump on colored blocks of a pyramid to turn them all to a different color–the game was difficult right out of the gate. 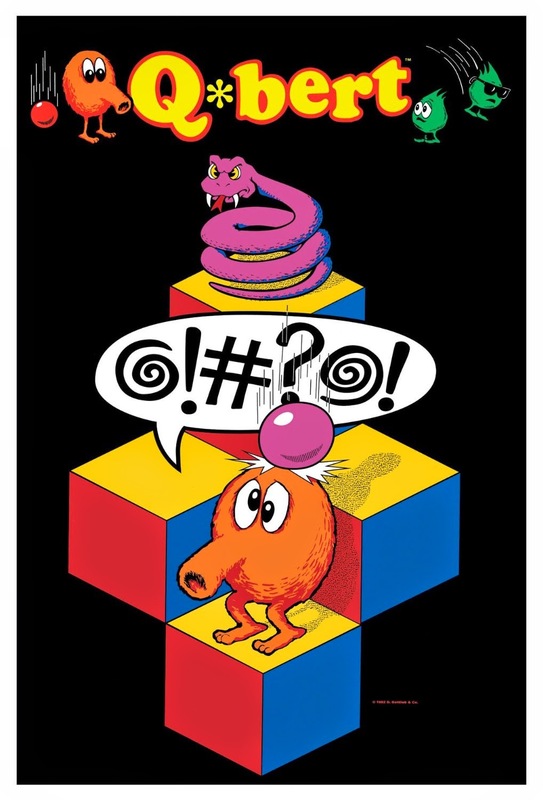 From purple snakes to red blobs to monsters that jump sideways, there are a number of enemies that make Q*bert’s task difficult. Not to mention, one wring jump can take him right off the side of the level. I actually put the most time into the Atari 2600 version of Q*bert, which you can see in the video below. For that time, it was quite a good adaptation, and the gameplay translated well to the home cosnole. Q*bert made his way to just about every home console at at the time, including the Commodore 64 and the NES. And now, Q*bert has made his way back to home consoles with the recently released Q*bert Rebooted. The $10 game includes both the classic arcade version as well as a modern revamp that includes some new enemies and a challenge-based system reminiscent of games like Angry Birds. You can check out my Quick Look below.